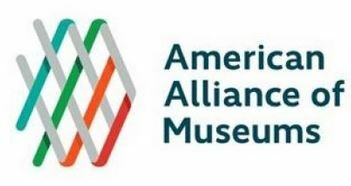 This touring exhibition of select items from the Center’s Museum Collection is generously supported by a grant from the Henry J. Luce Foundation. 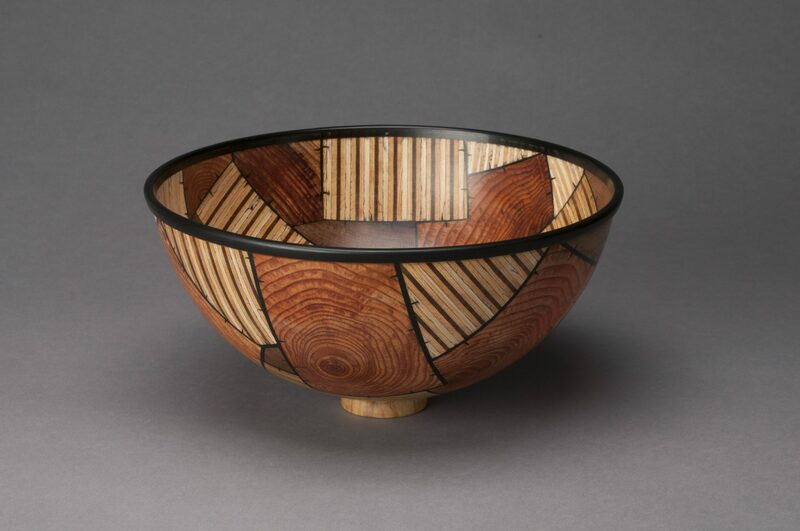 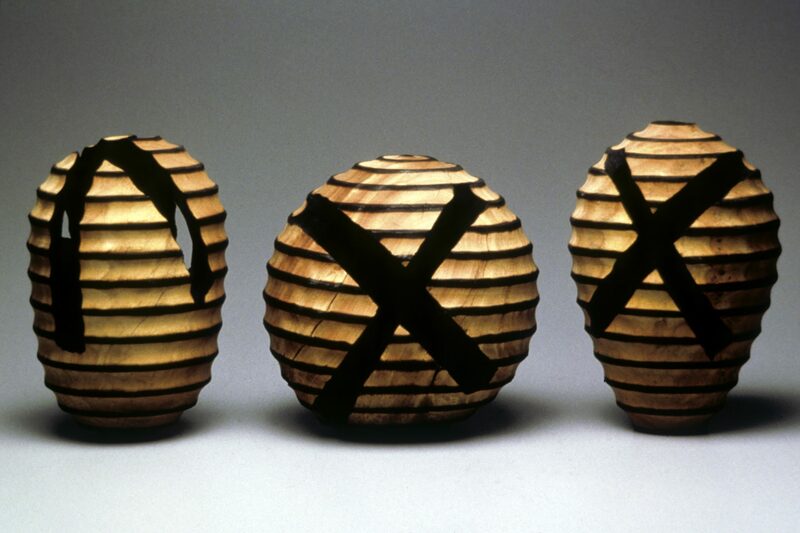 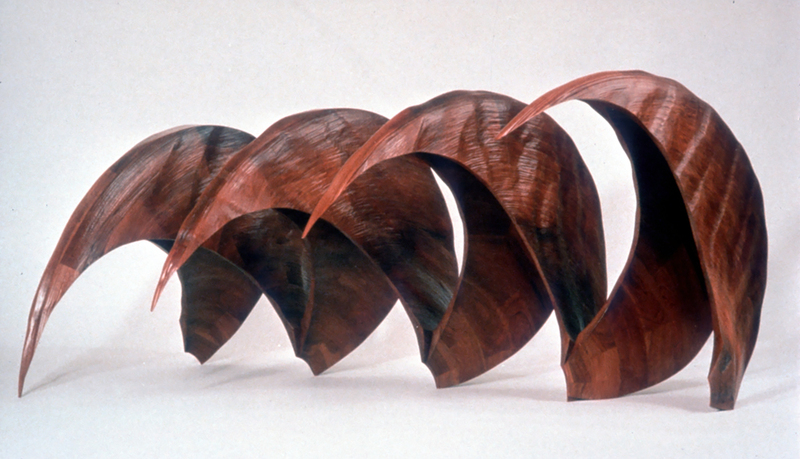 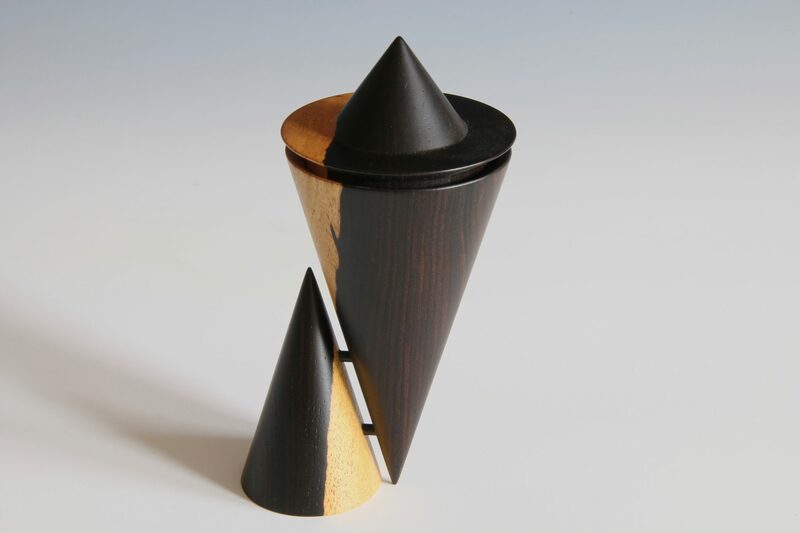 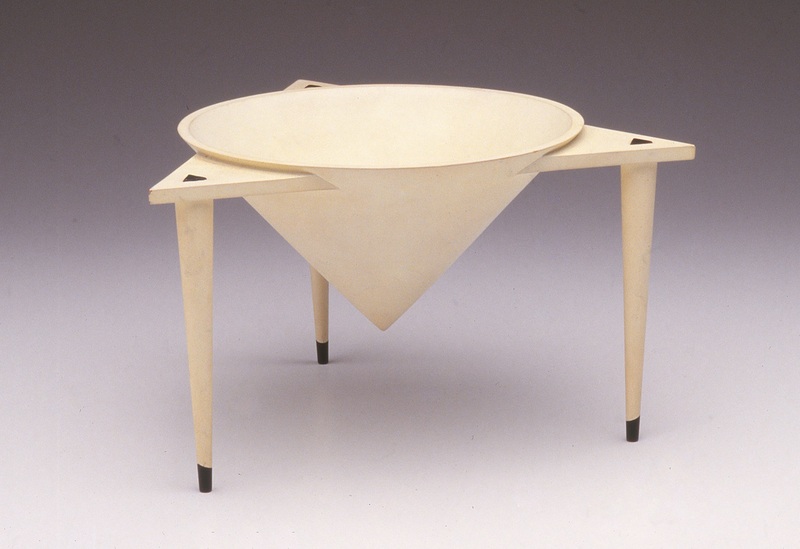 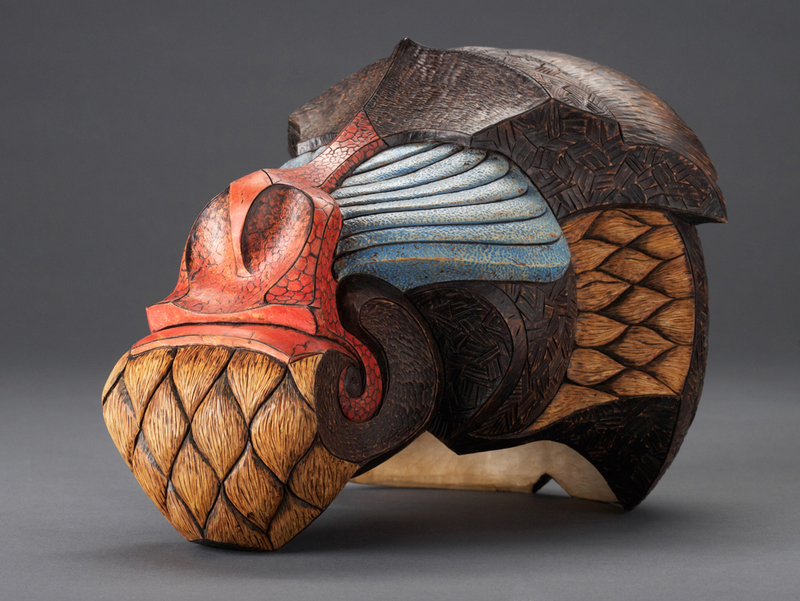 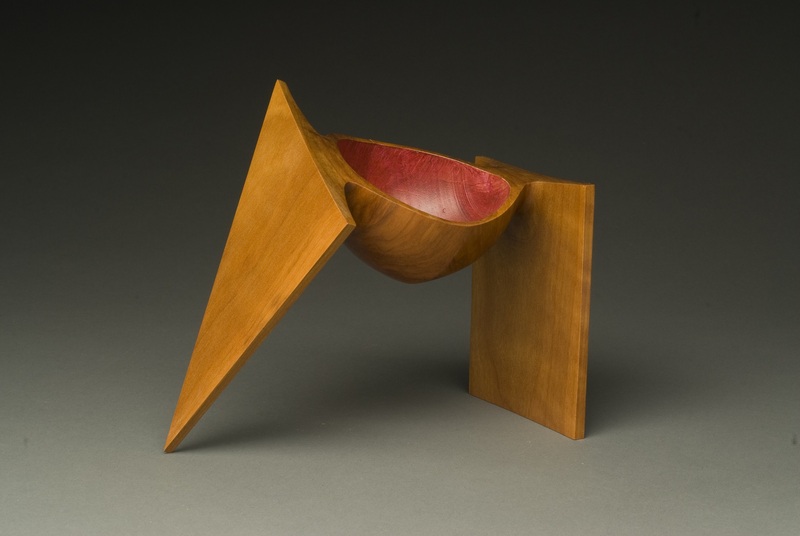 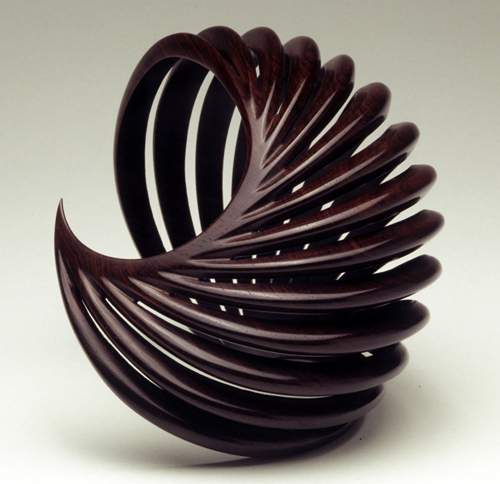 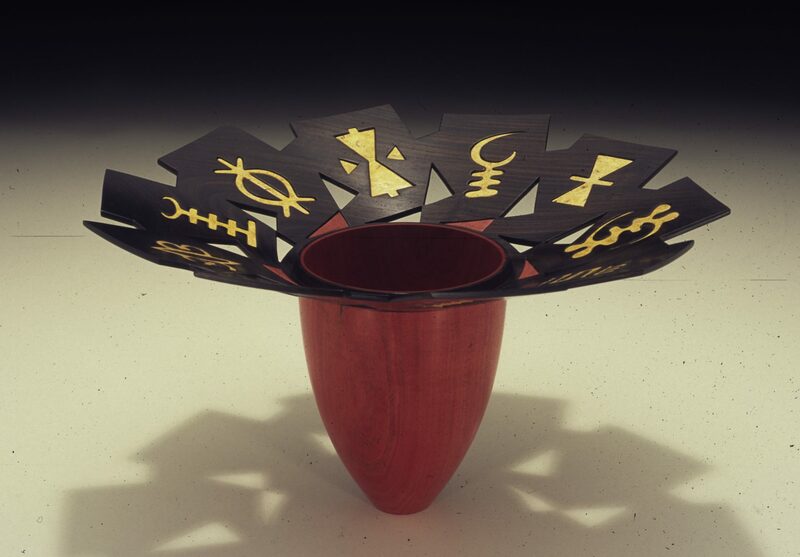 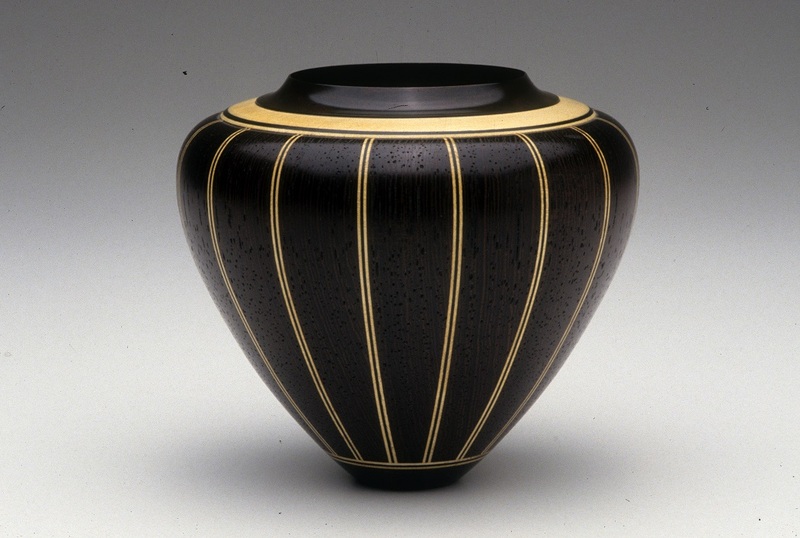 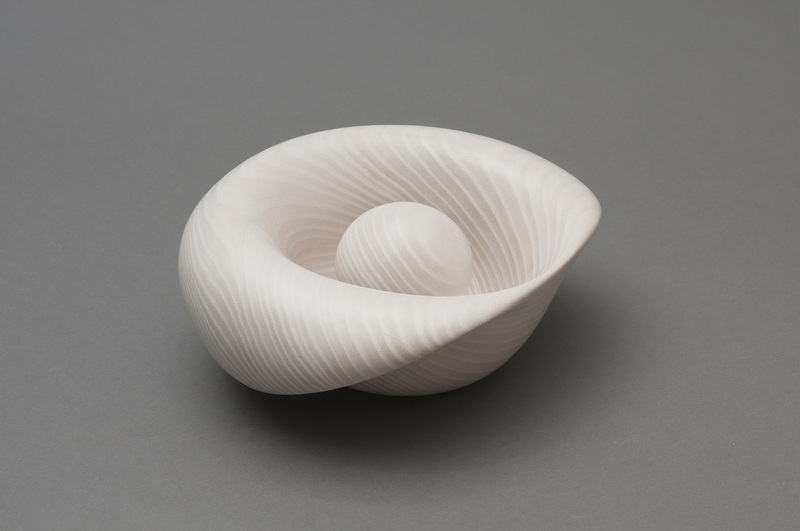 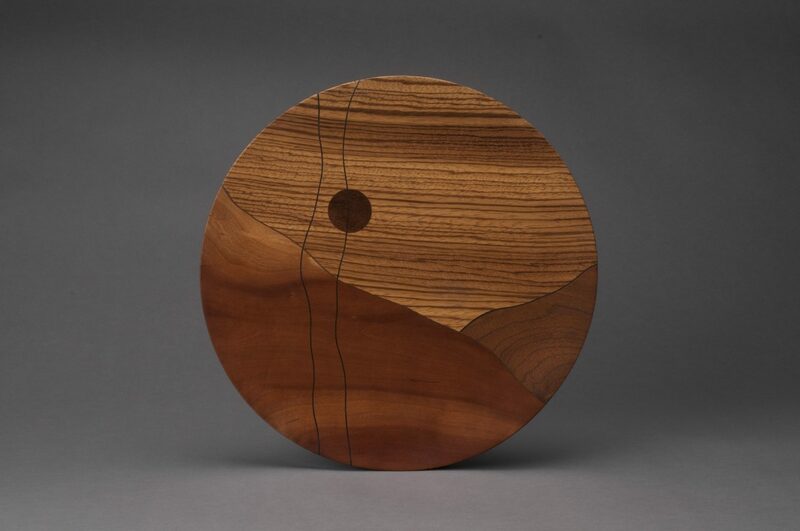 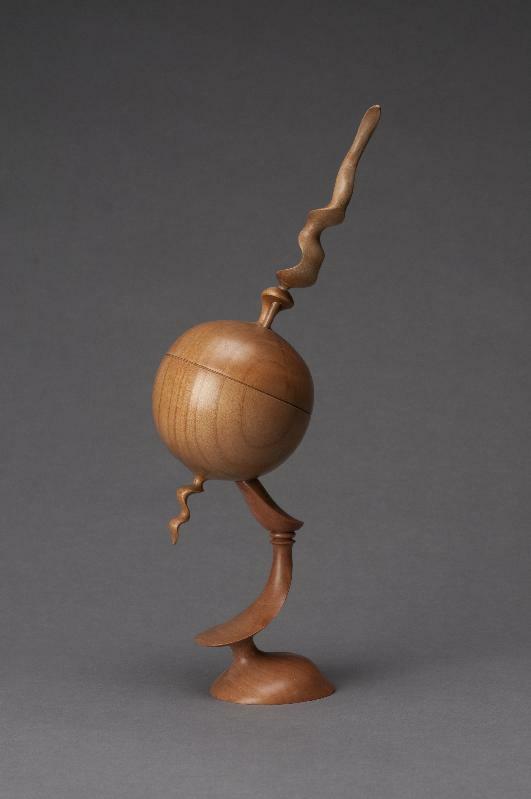 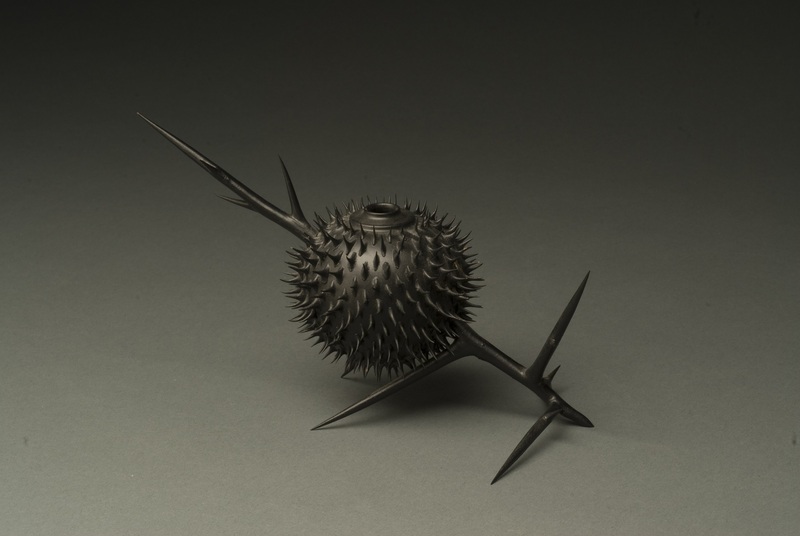 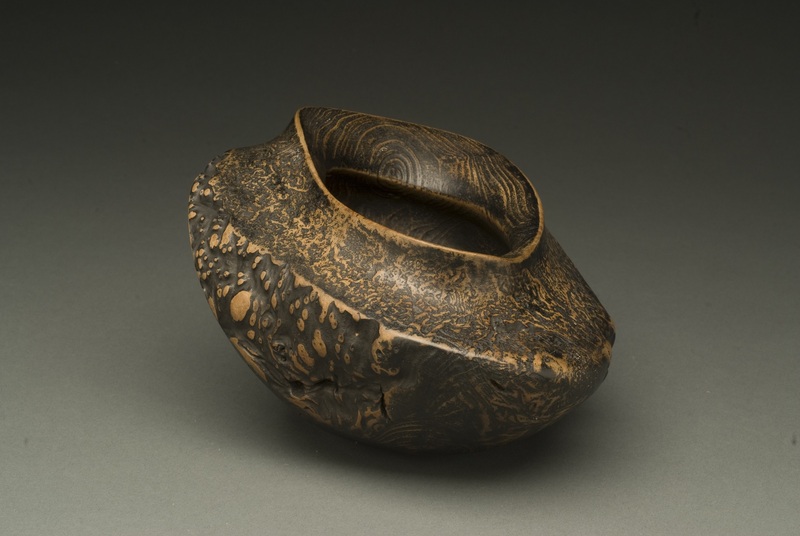 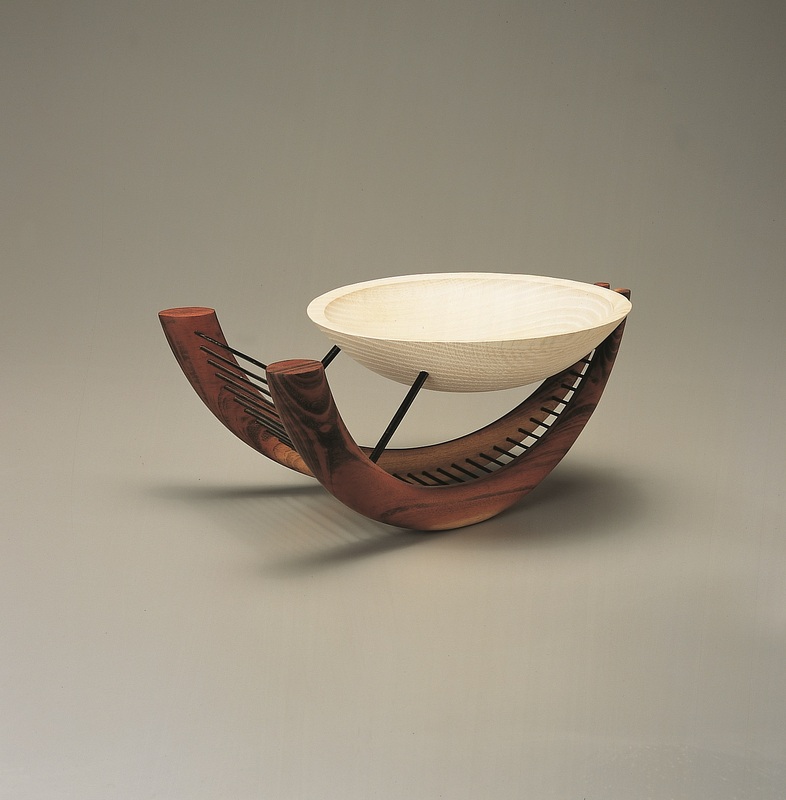 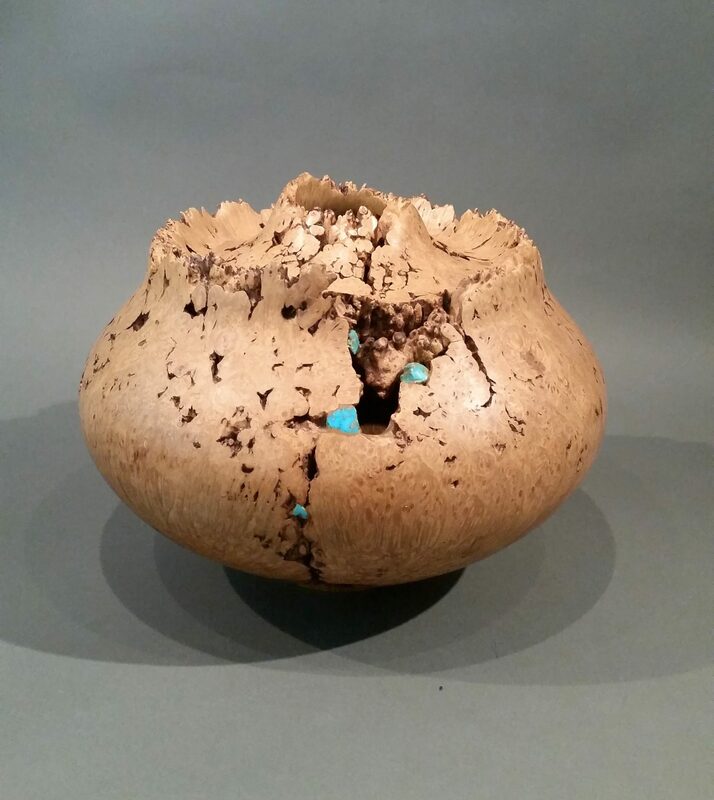 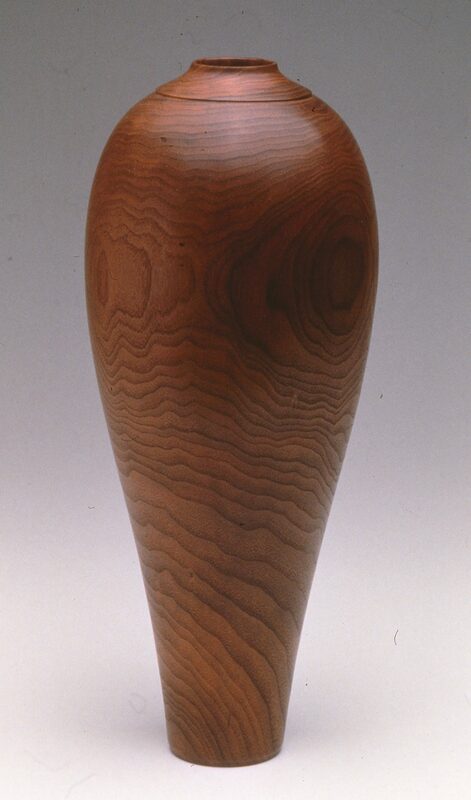 The Center for Art in Wood is pleased to offer a traveling exhibition to museums and venues throughout the country entitled Explorations in Wood: Selections from The Center for Art in Wood. 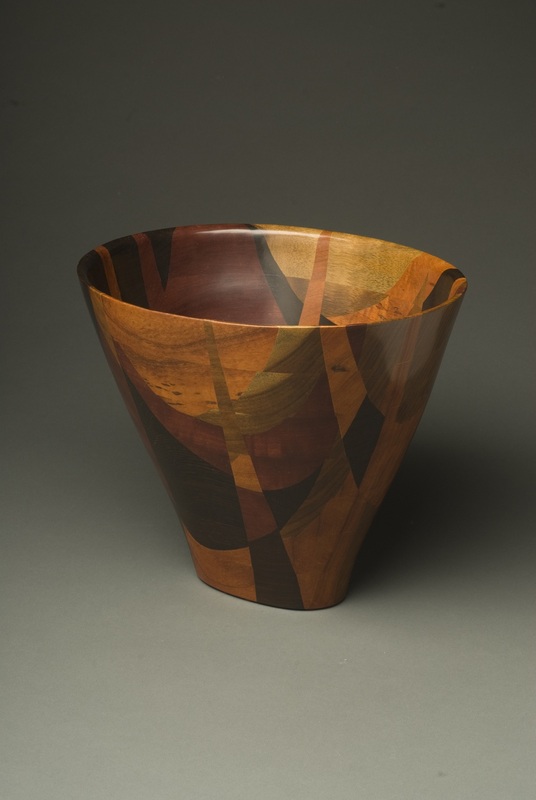 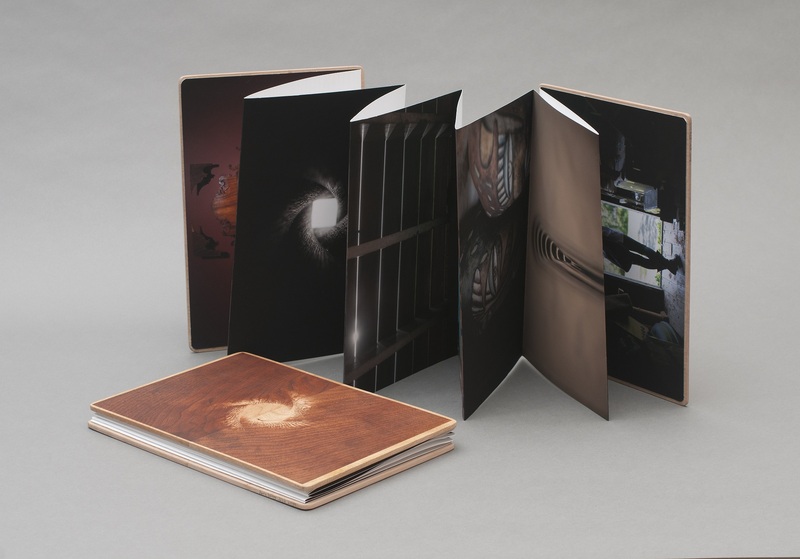 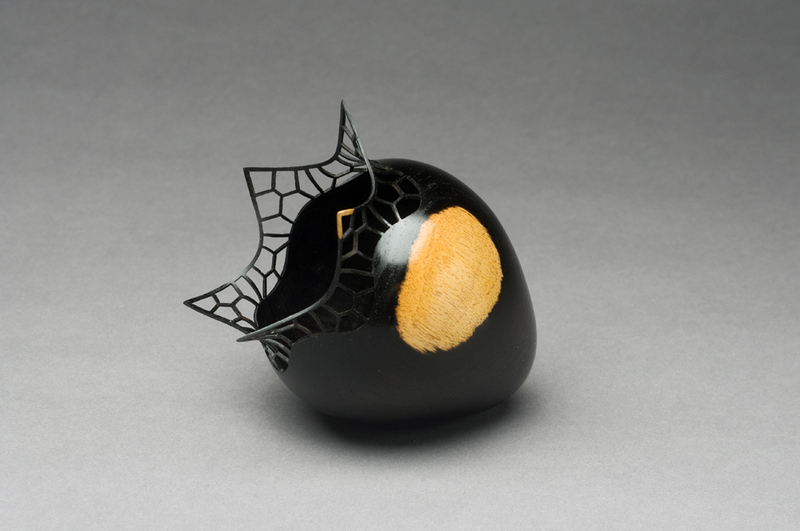 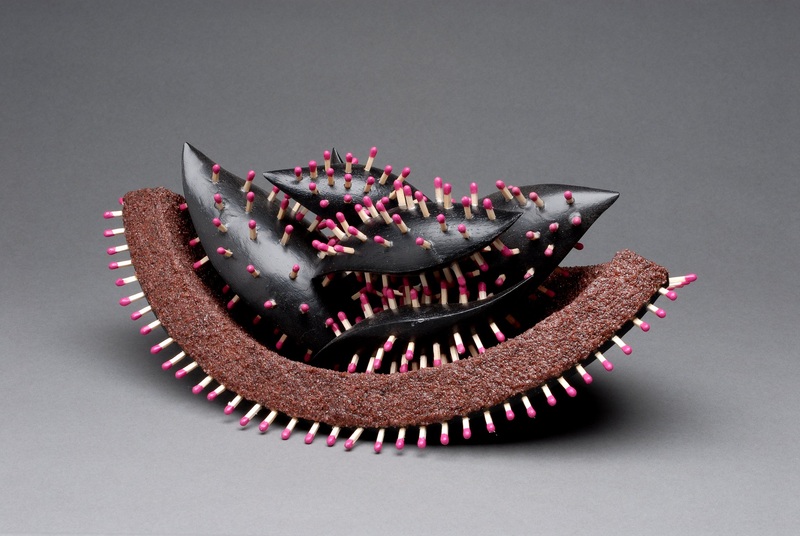 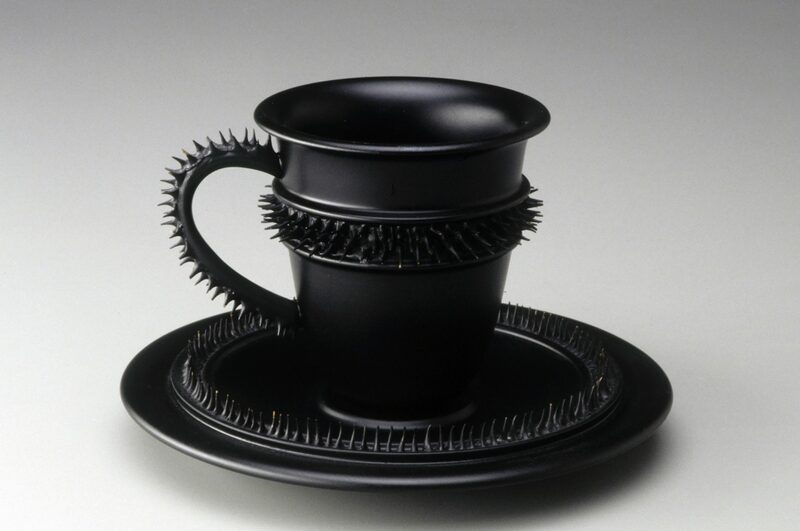 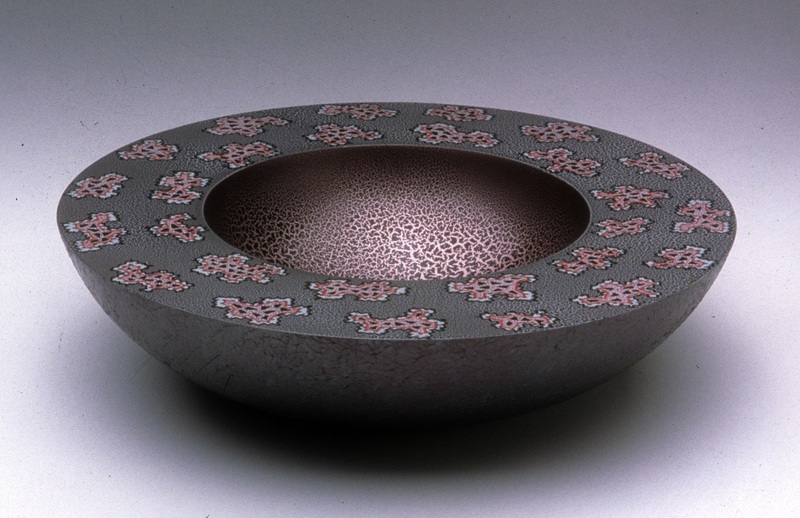 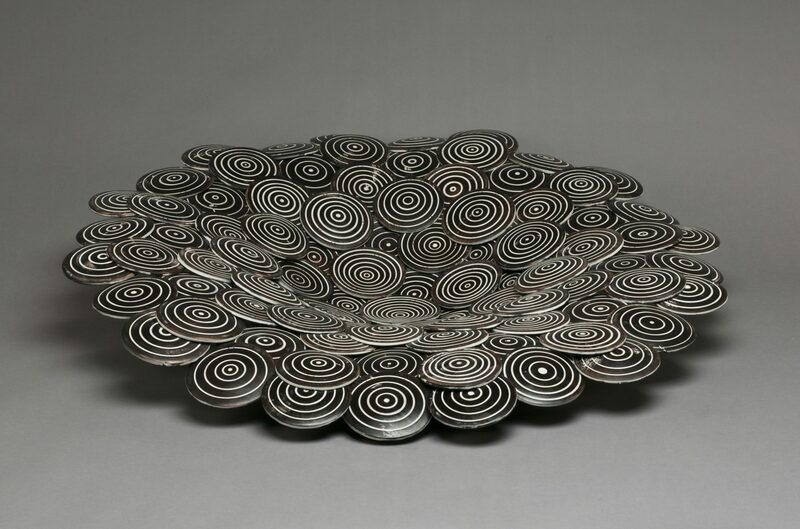 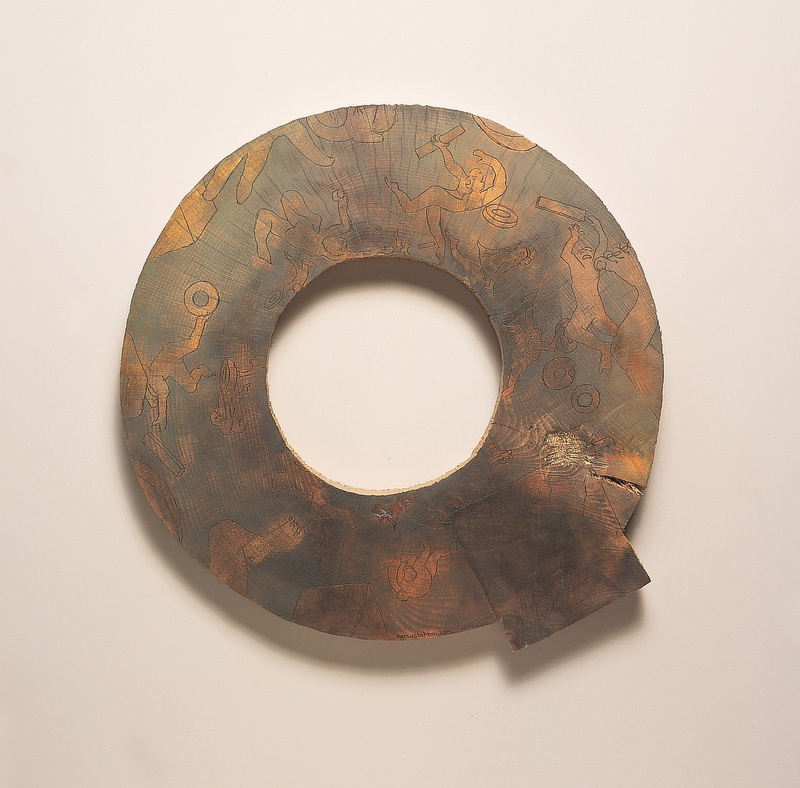 Curated by Andy McGivern, Curator of Exhibitions, Leigh Yawkey Woodson Art Museum. 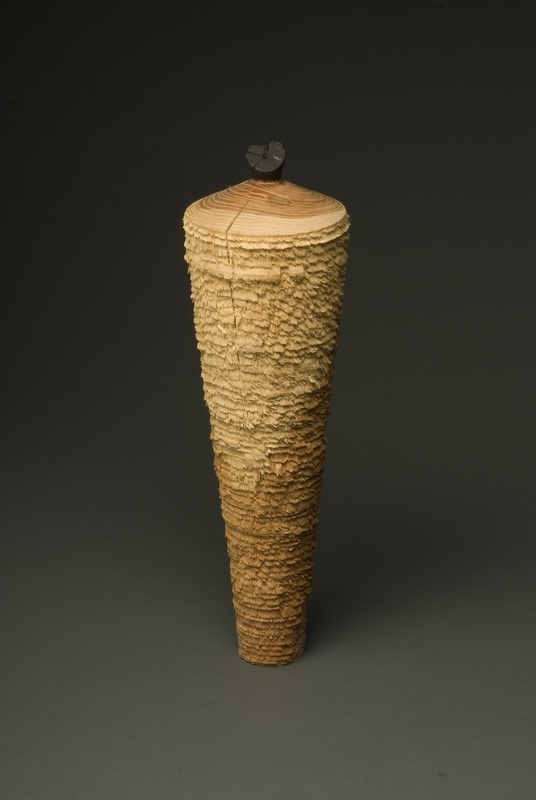 The exhibition opened on December 2, 2018 at the Leigh Yawkey Woodson Art Museum in Wausau, Wisconsin and ran through February 25, 2018. 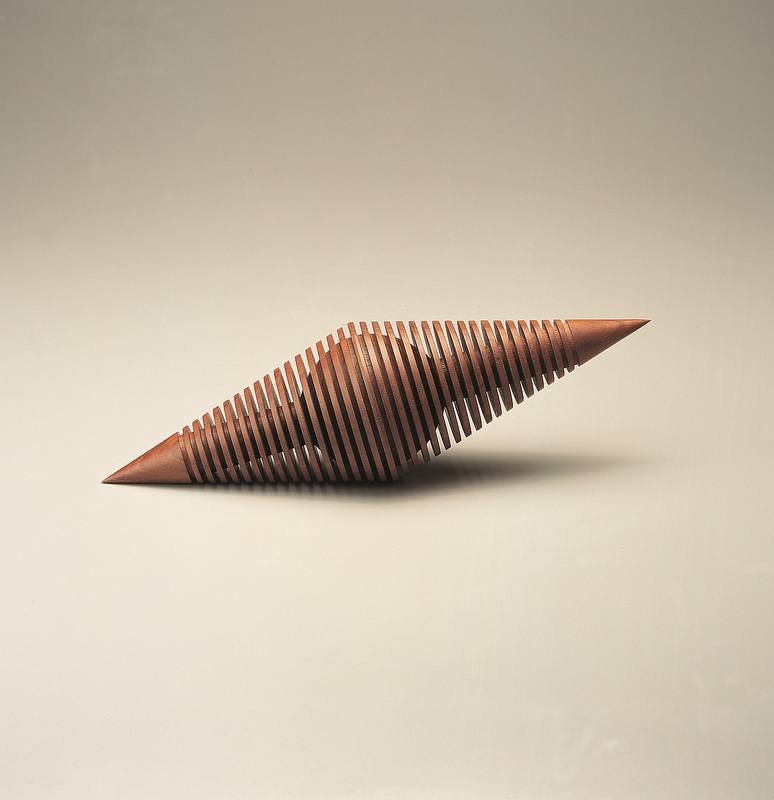 It will travel to four different venues until its ends its tour on November 8, 2020. 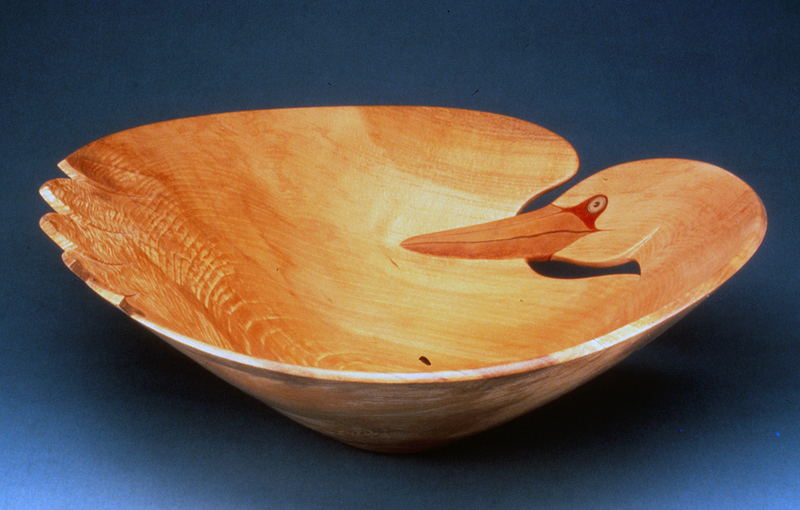 Our dependence on – and love for – wood cannot be overstated. 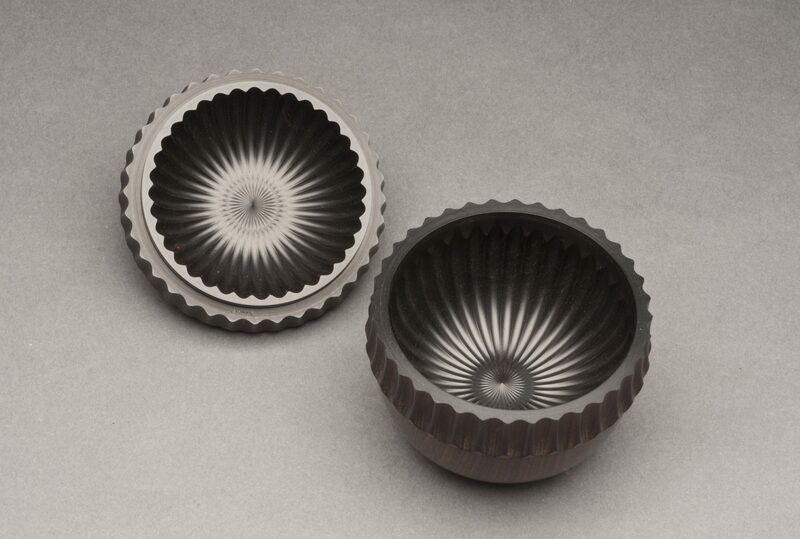 It’s integral to our very existence in a range of ways, encompassing our man-made environments as well as both utilitarian and decorative items. 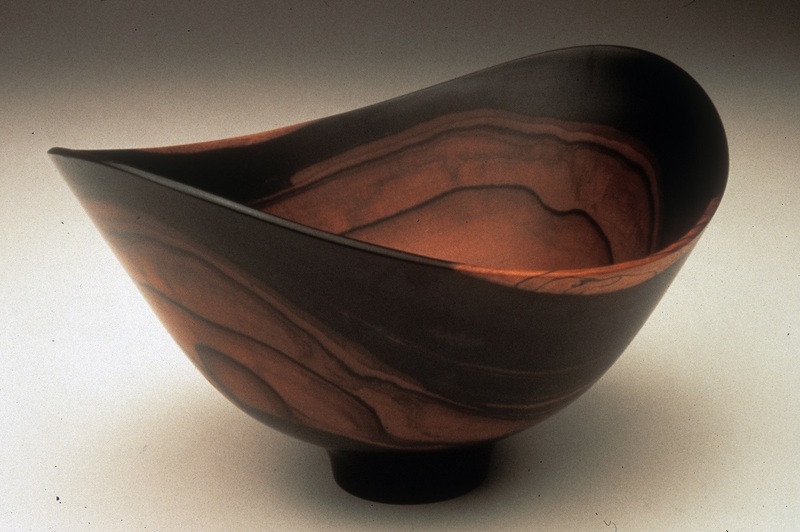 The organic qualities of wood, our ability to manipulate its shape, its abundance, and its renewable potential are among the reasons wood permeates our culture – including the art world. 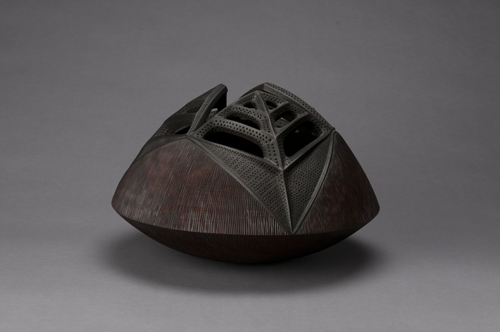 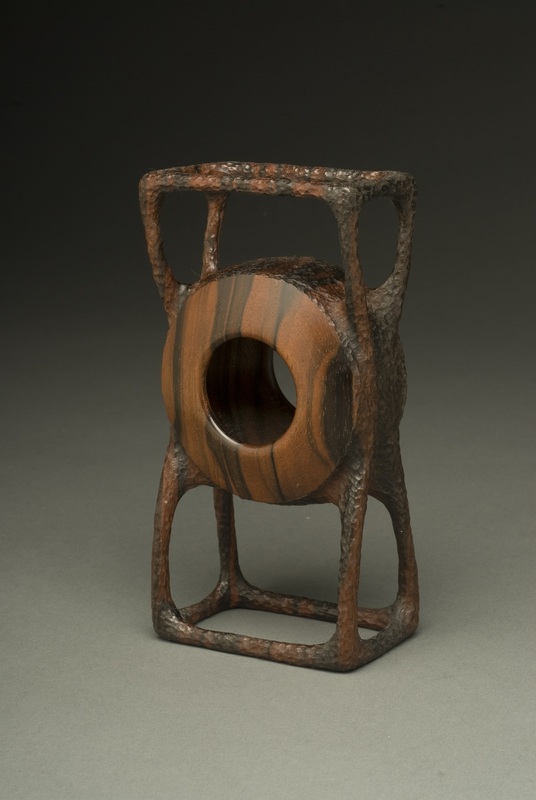 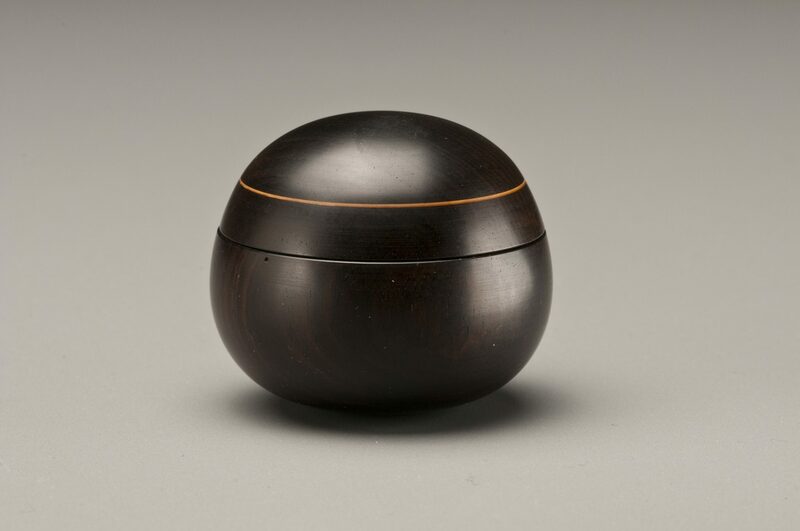 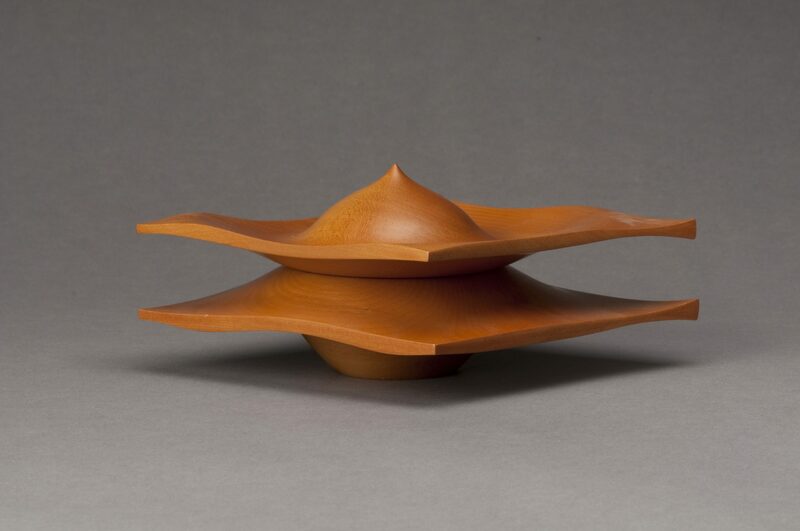 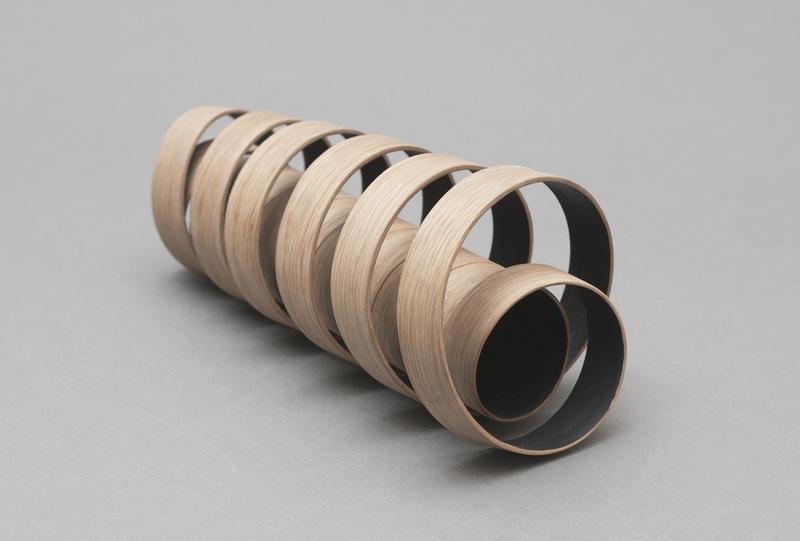 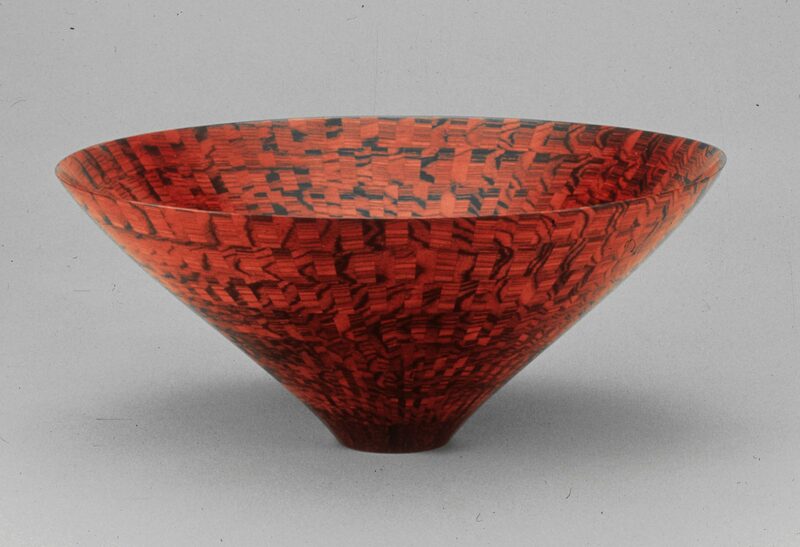 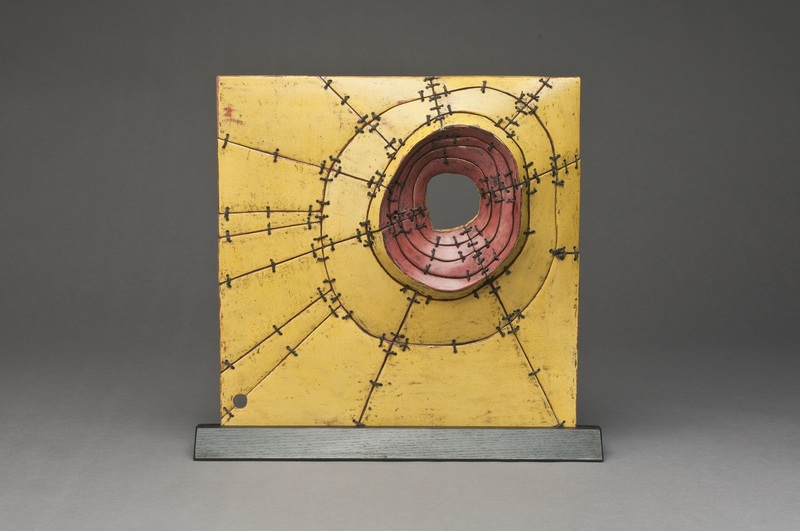 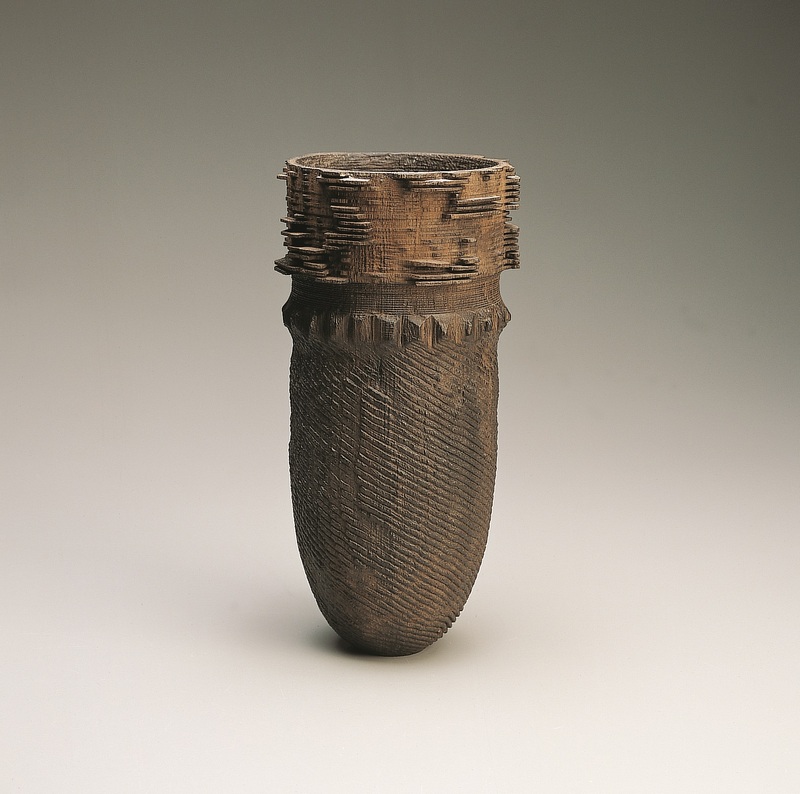 The seventy objects comprising Explorations in Wood are a small sample of the work held in the collection of Philadelphia’s Center for Art in Wood, gathered over a forty-year period. 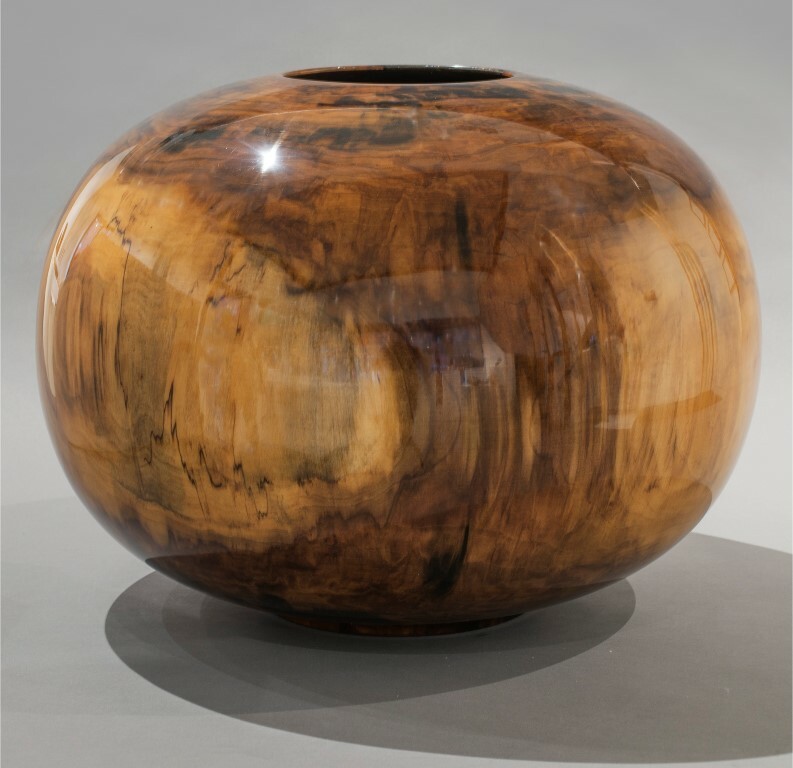 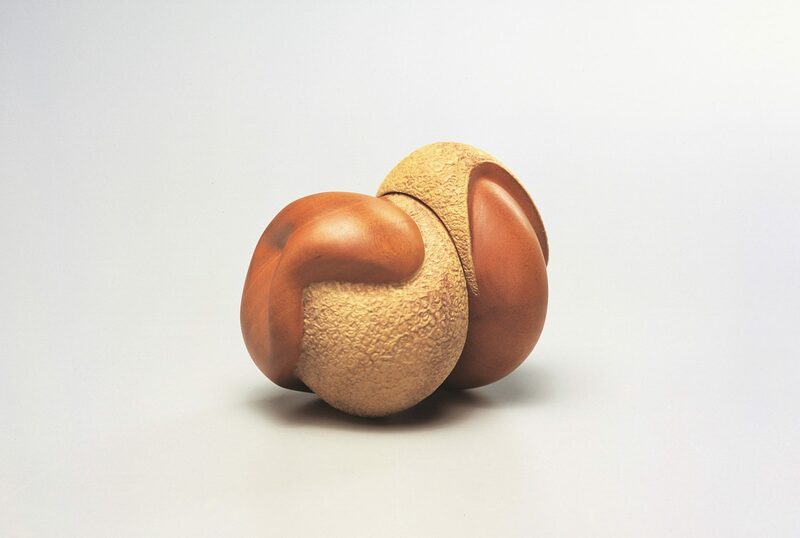 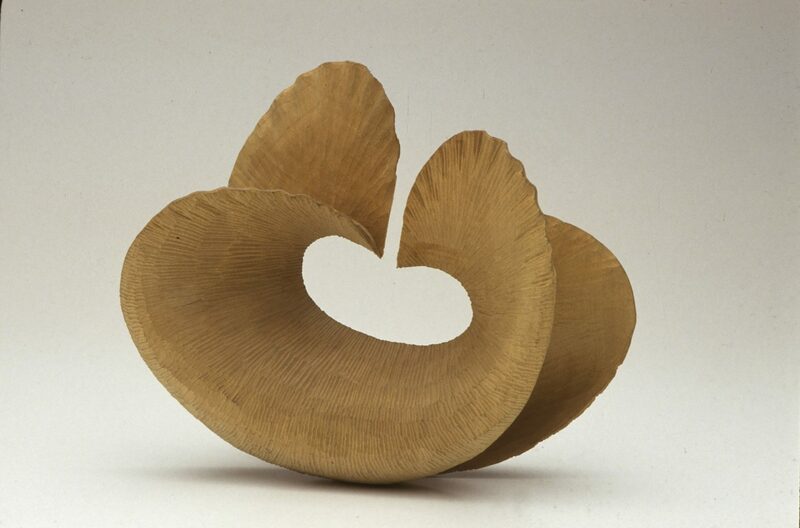 While many of the artworks might beg to be touched due to the enticingly tactile nature of wood, it’s the design and form of each that were the basis for selection. 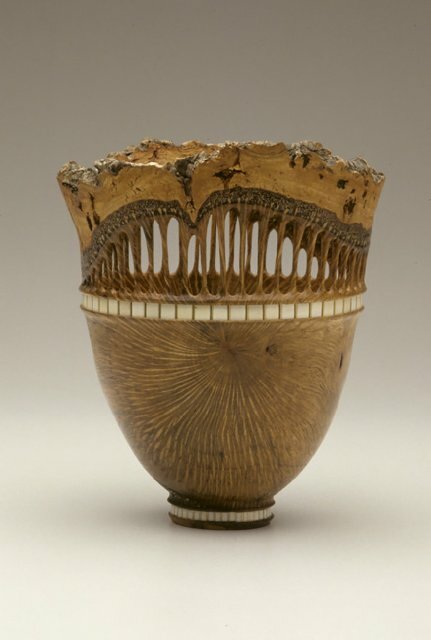 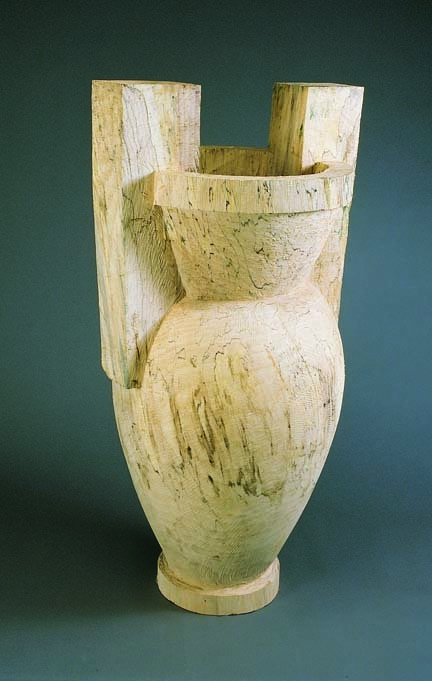 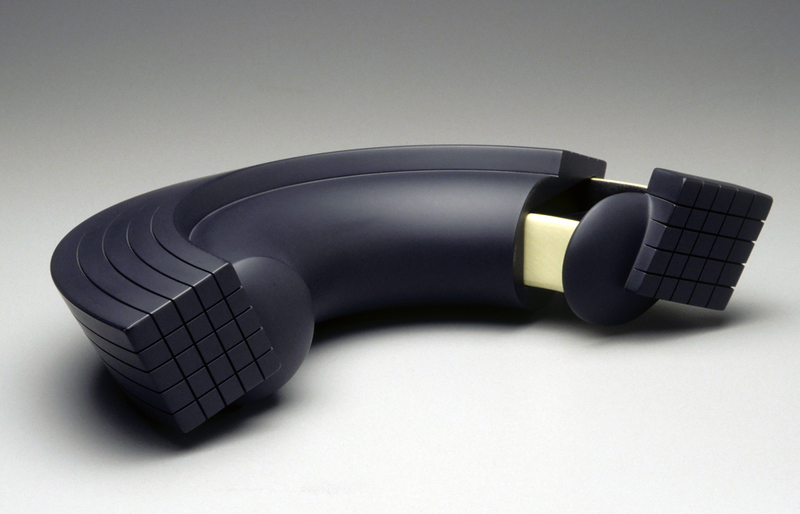 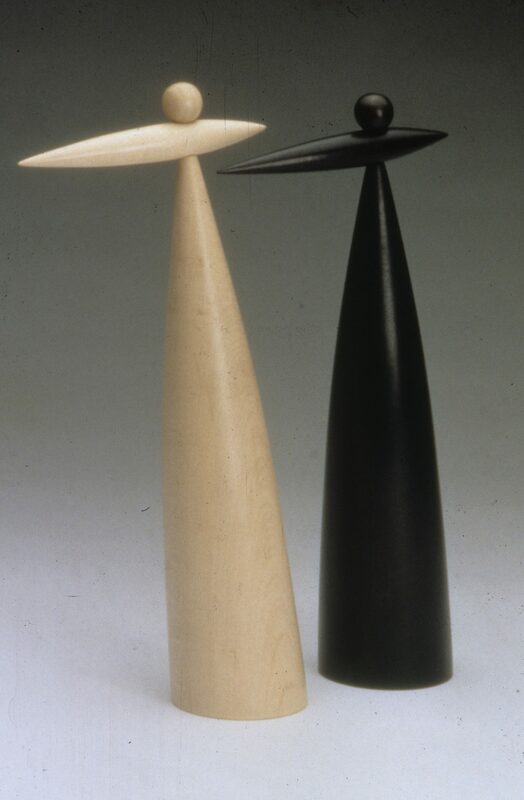 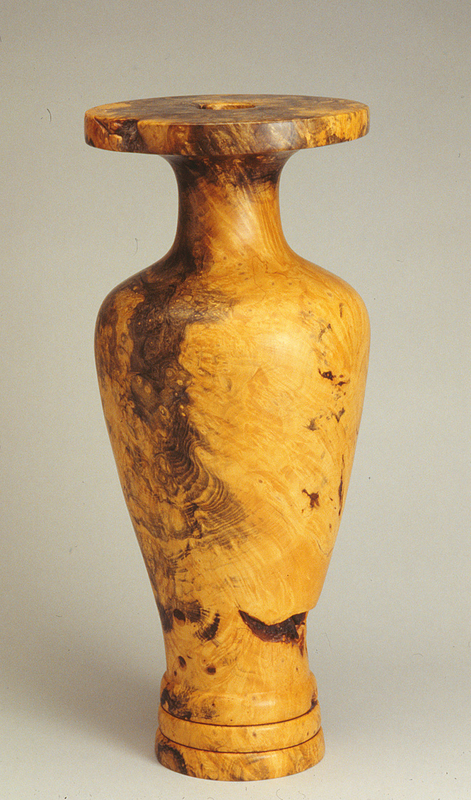 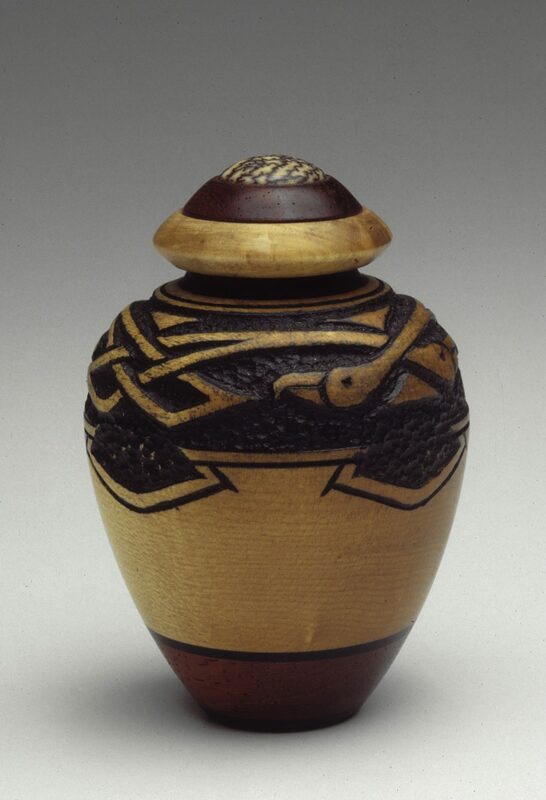 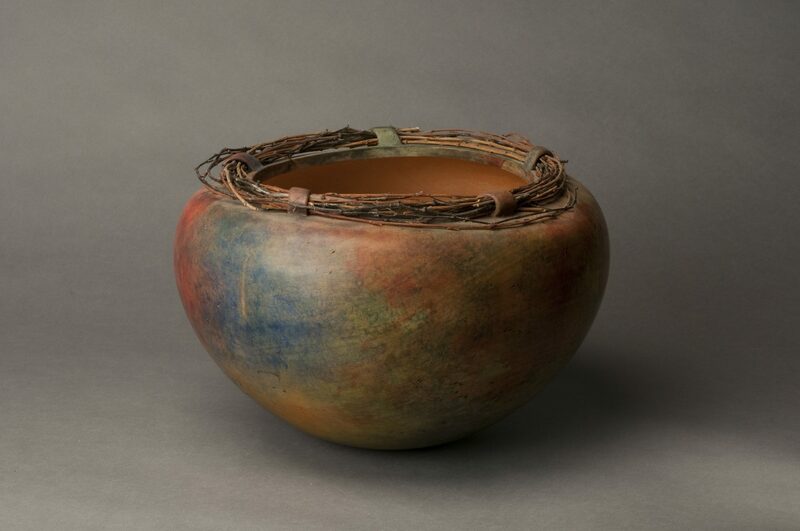 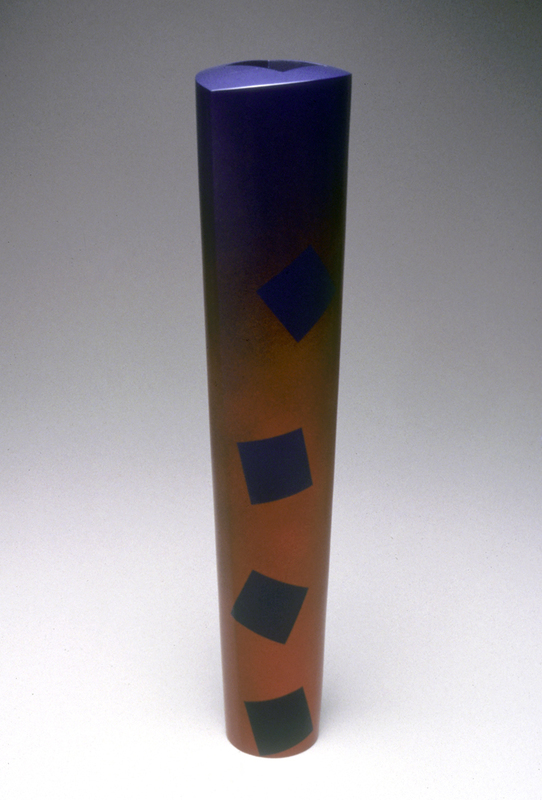 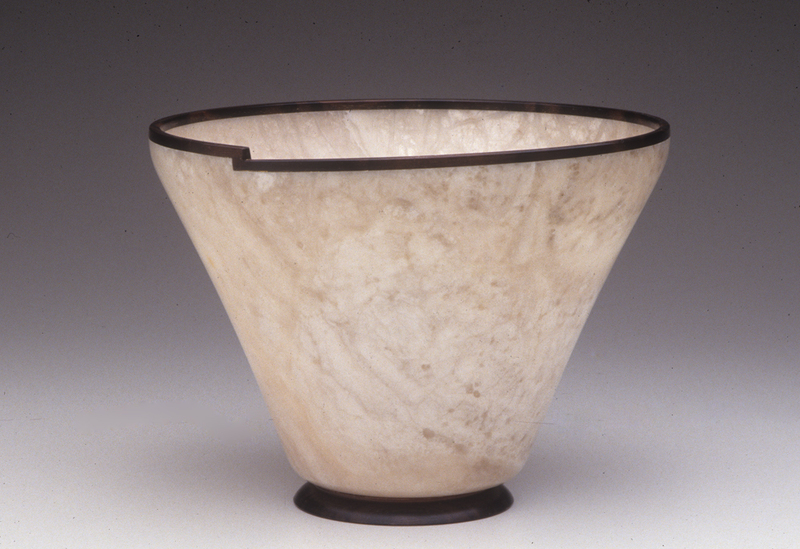 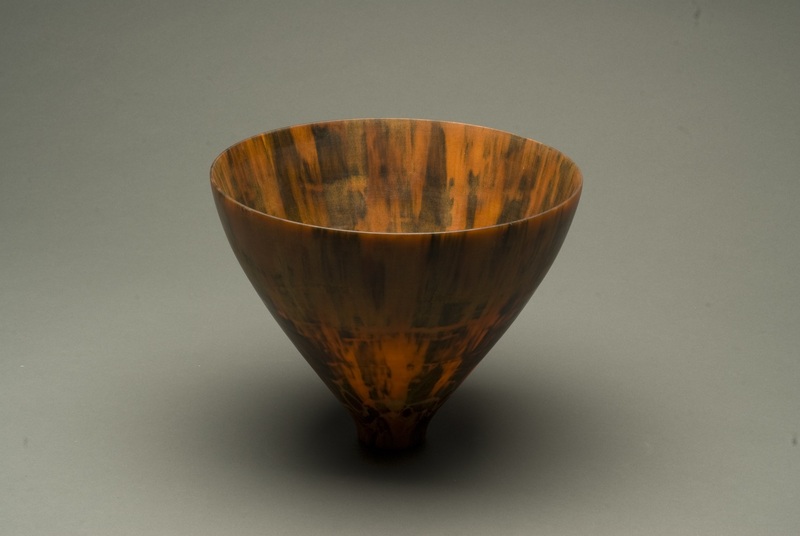 Variety and handling also were criteria, noting that some artists, after maximizing the manipulative qualities of wood then use paint to highlight an object’s form. 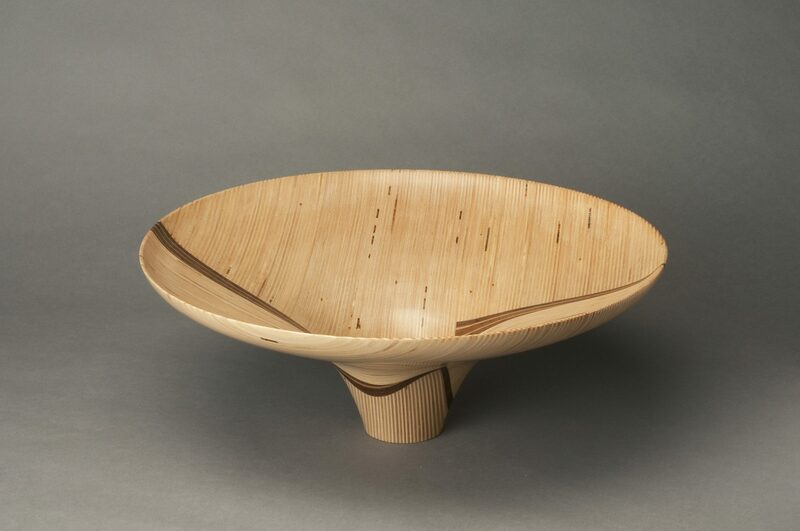 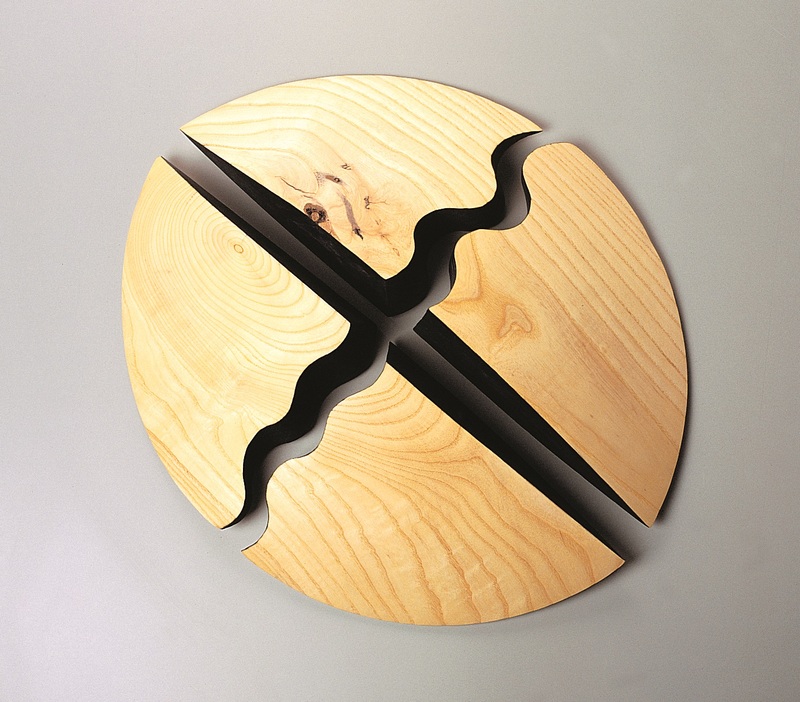 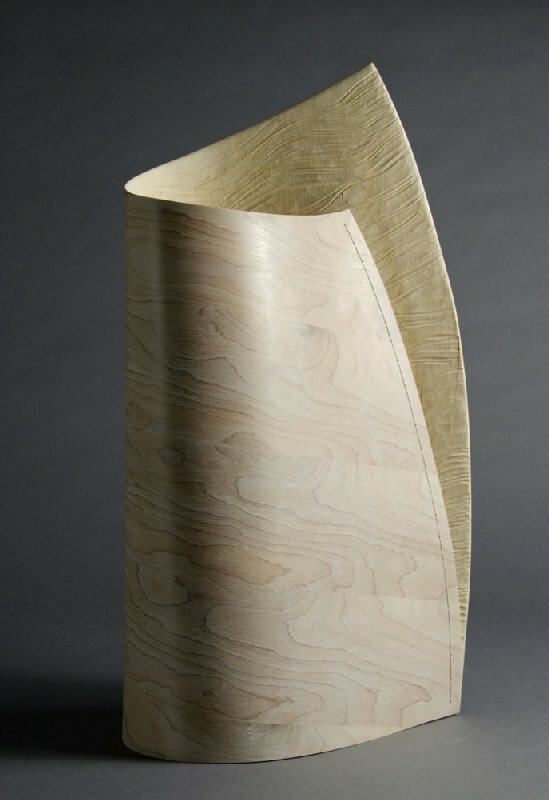 Others combine multiple wood types, creating forms with contrasting colors or manipulating shapes to expose varied natural and machined textures. 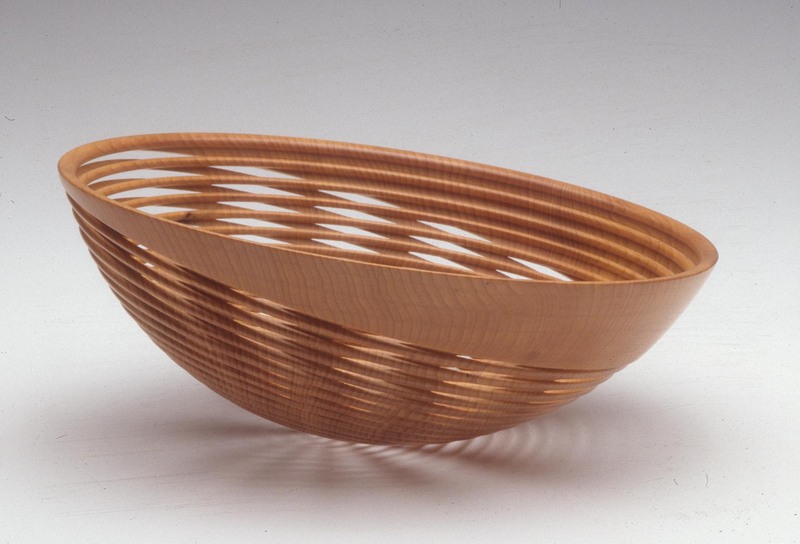 These approaches and others highlight the diversity and unlimited potential of wood. 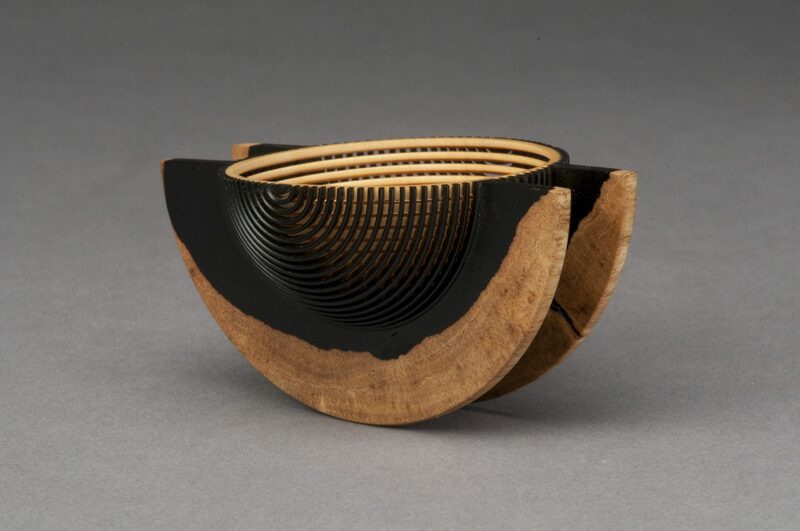 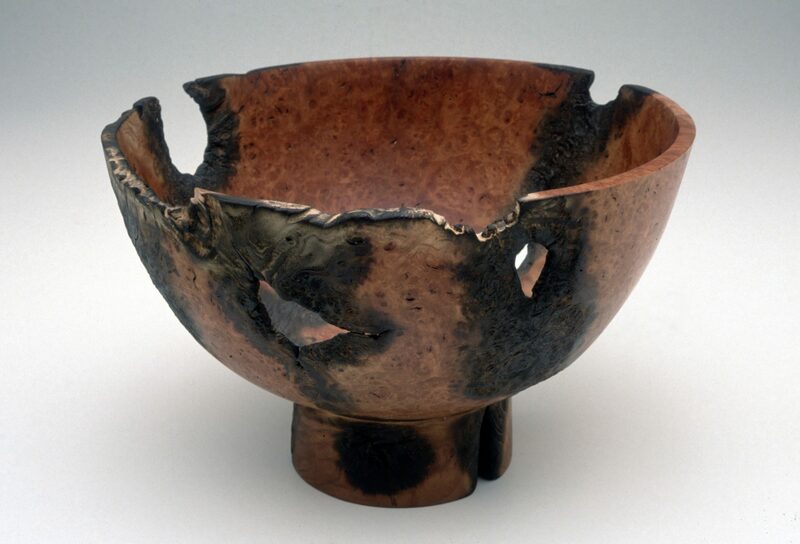 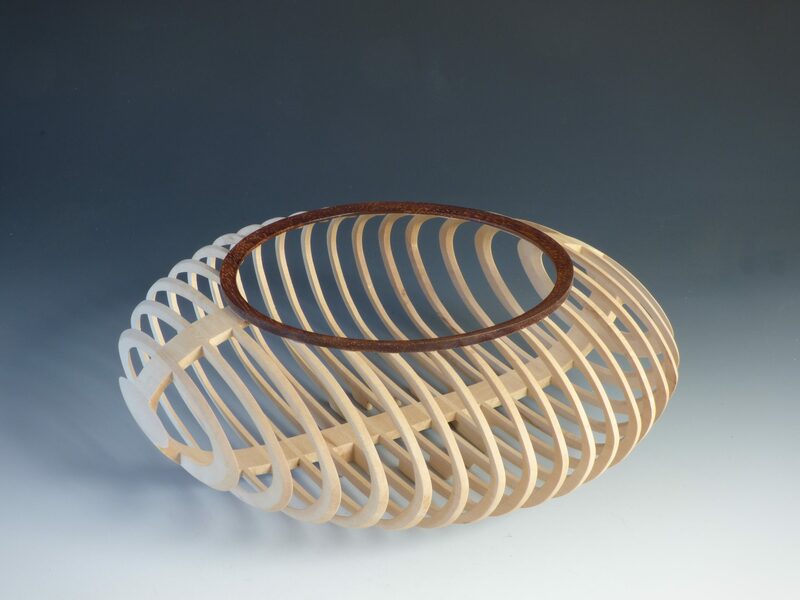 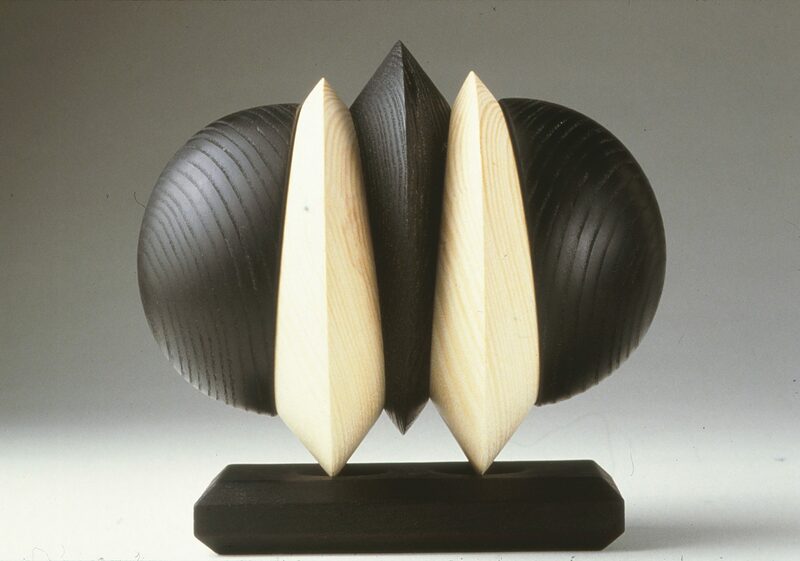 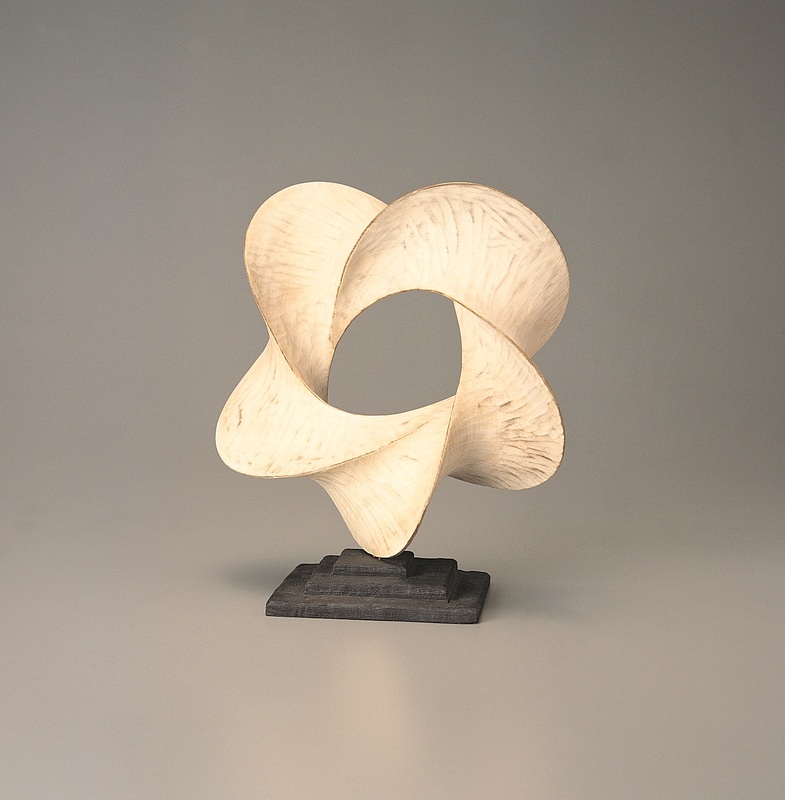 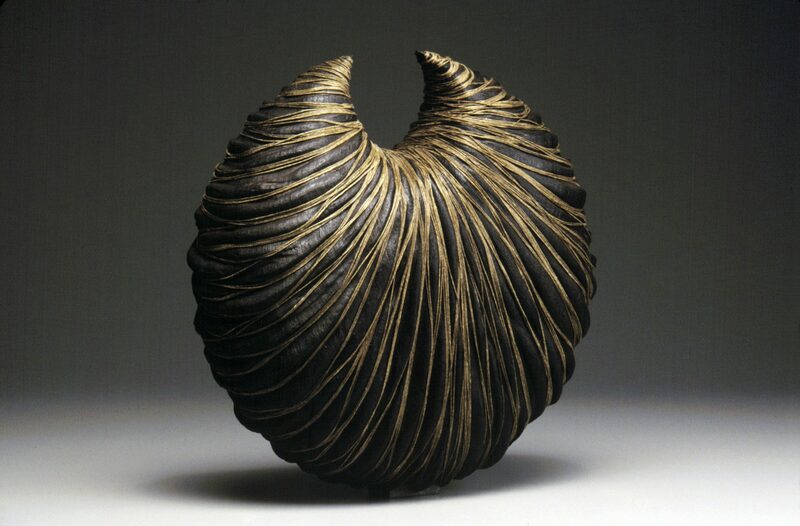 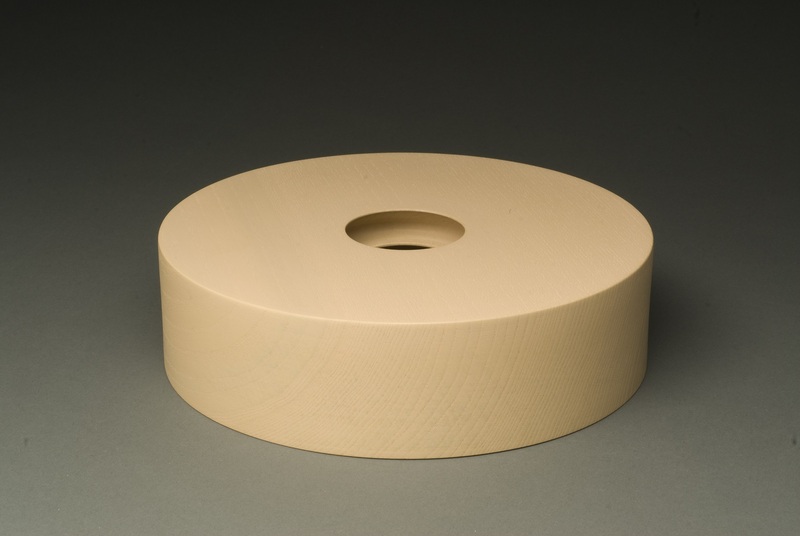 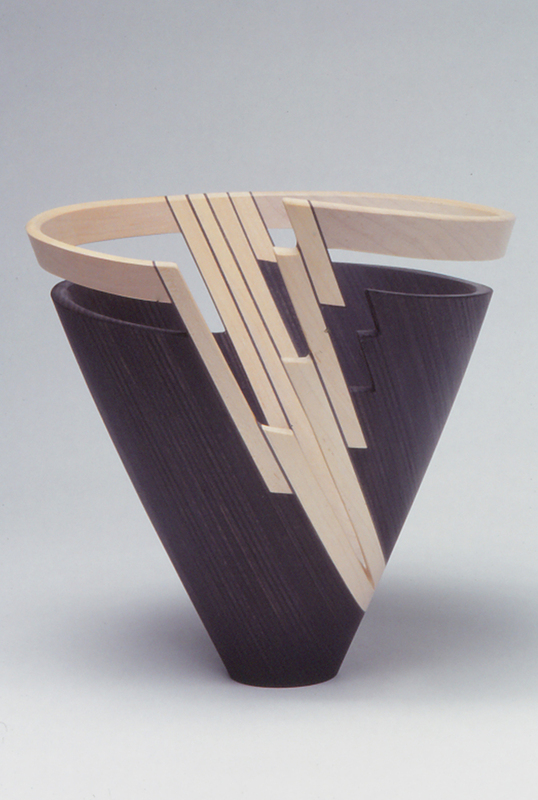 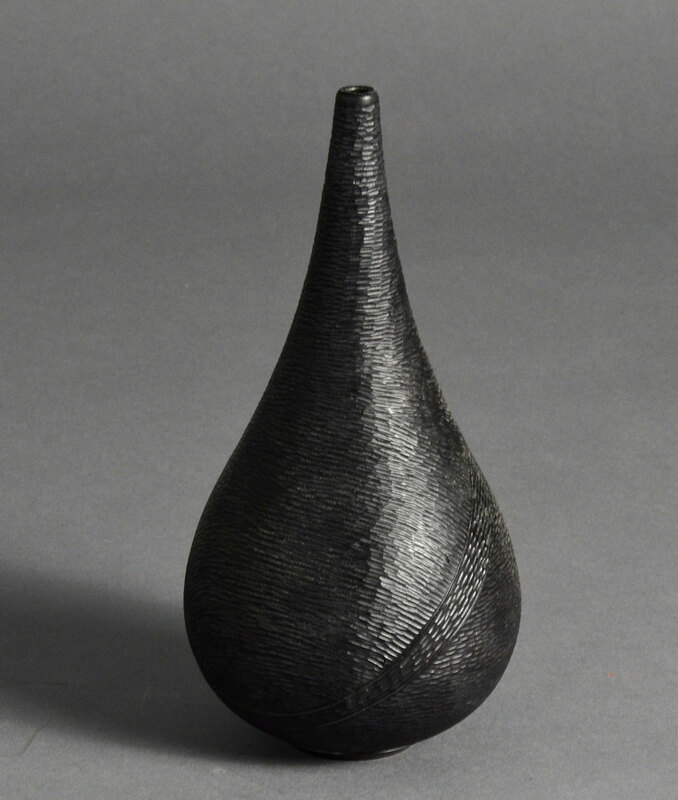 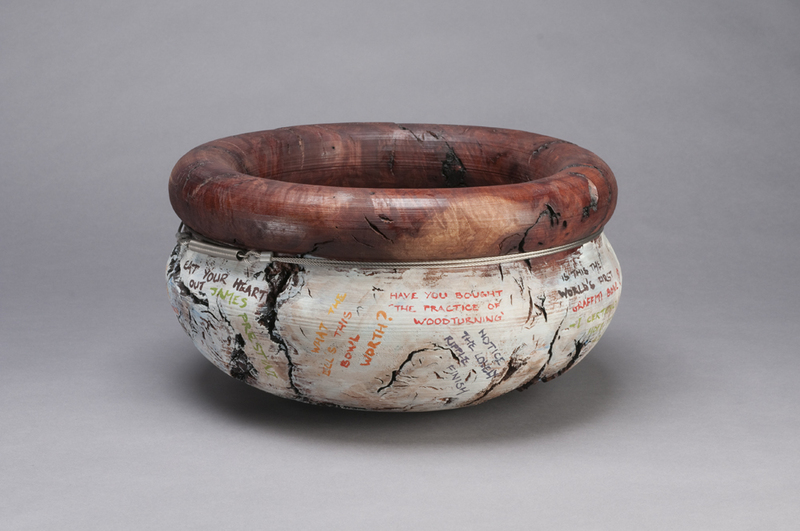 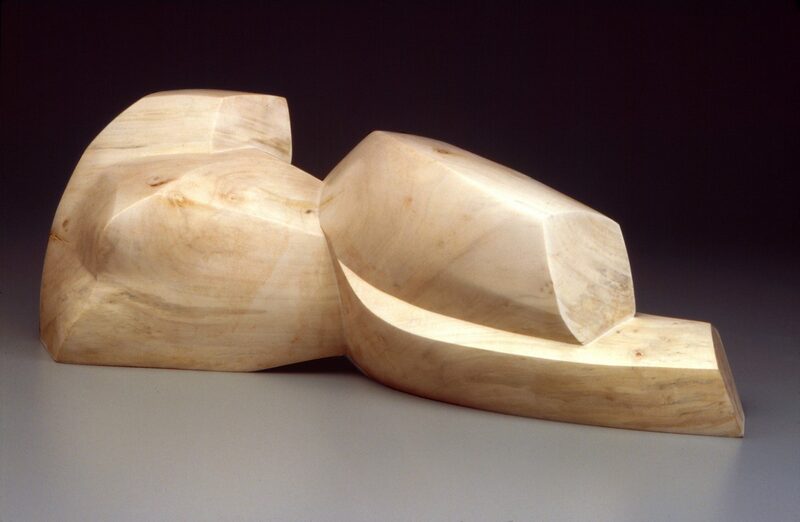 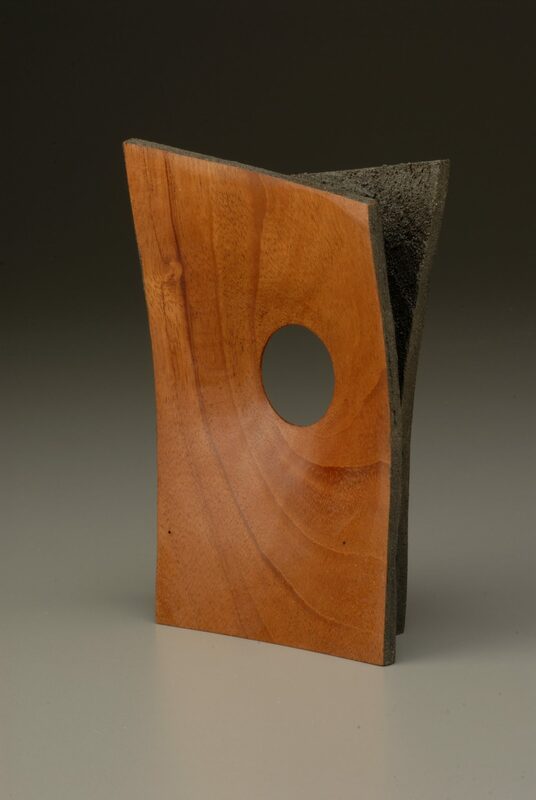 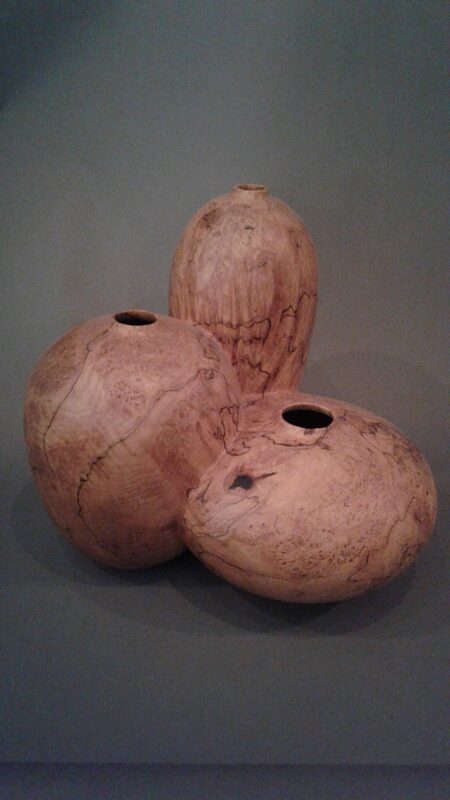 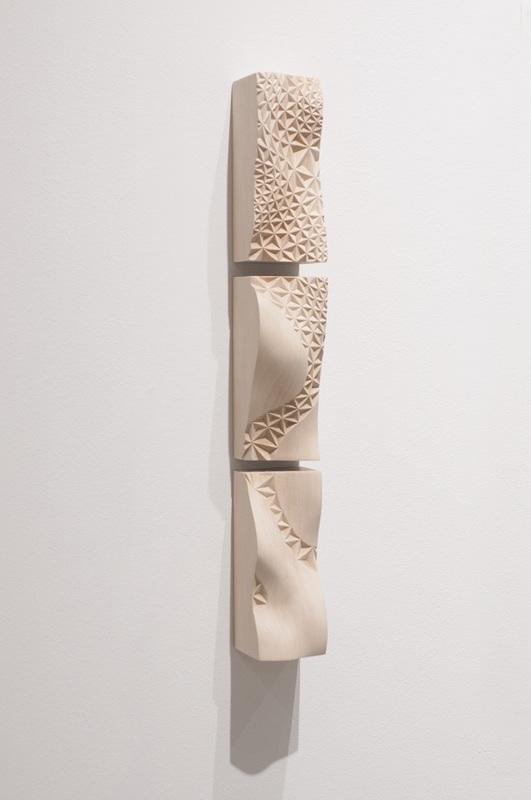 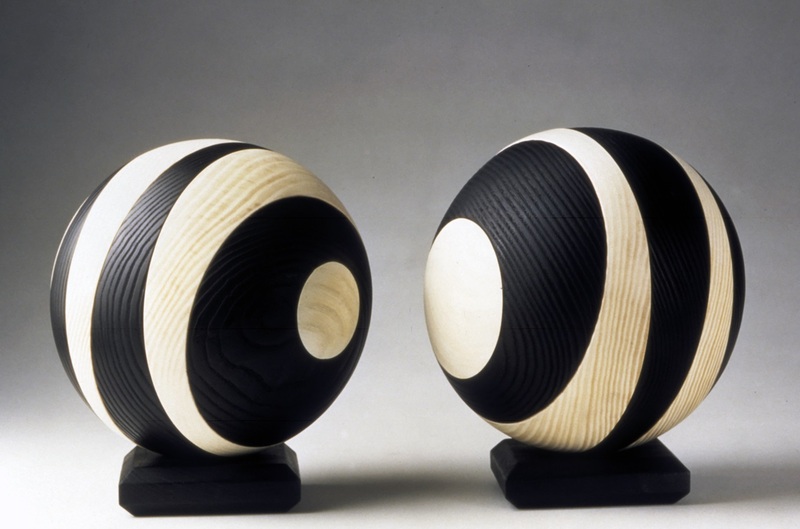 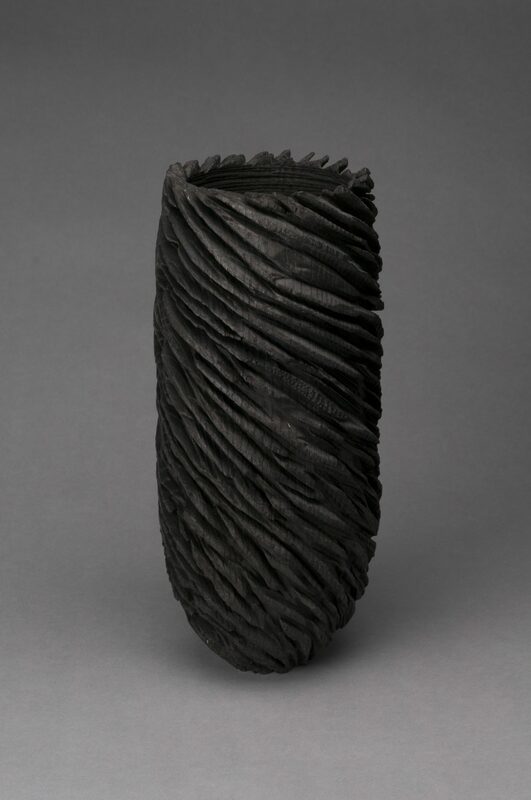 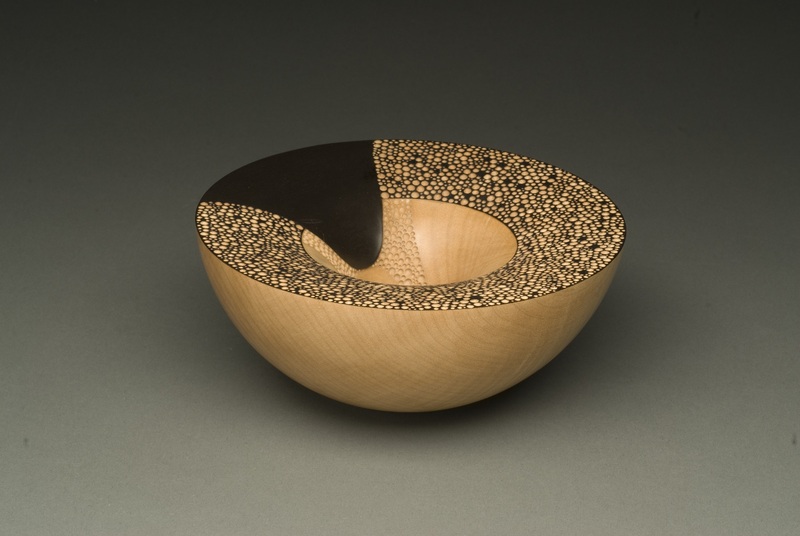 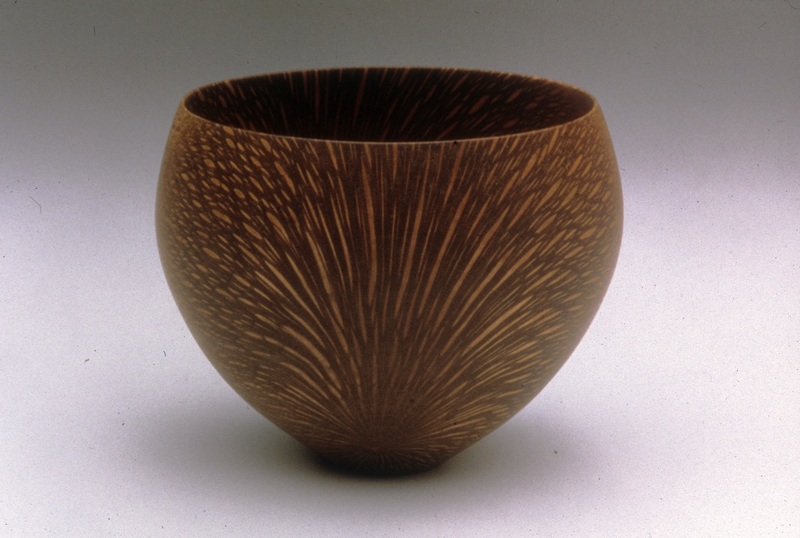 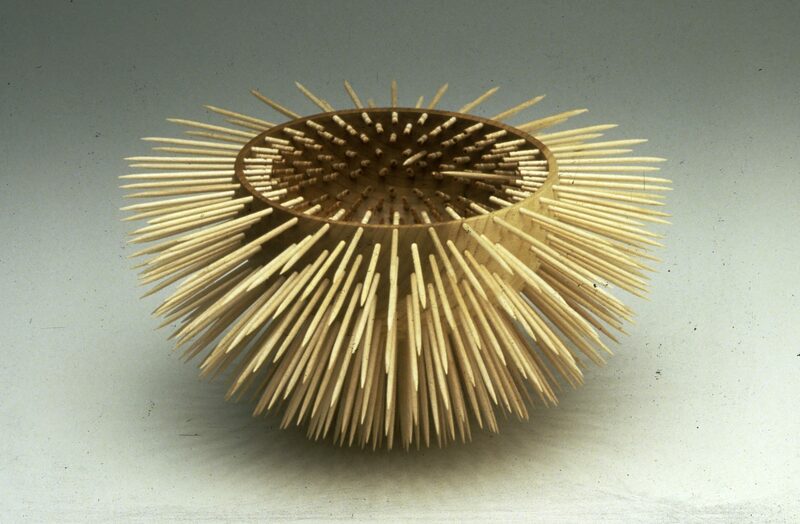 The Center for Art in Wood encourages an international roster of artists to not only explore the many facets of wood; the Center also continues to challenge artists to discover the inherent and dynamic possibilities of the medium.